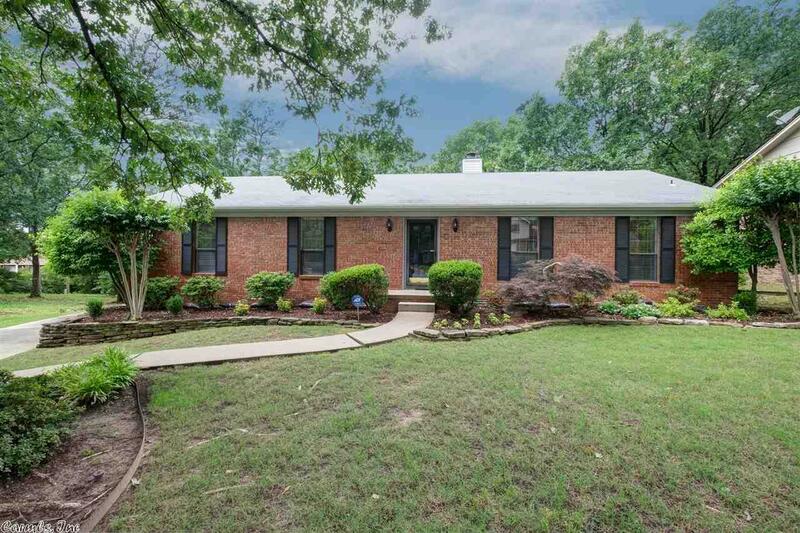 Wonderfully maintained one level custom built brick home located on level lot. Located in a cul de sac, this home features a side loading, over-sized, two-car garage and a large room in garage that can serve as a workshop, office or hobby room. The updated master bathroom features large walk in shower. Extra insulation, extra landscaping, automatic sprinkler system and vaulted ceiling in the main living area make this home extra special. Come take a look!